Listing your home can be an intimidating process. Your home likely contains the majority of your wealth and you need a real estate agent who can maximize your home sale equity. 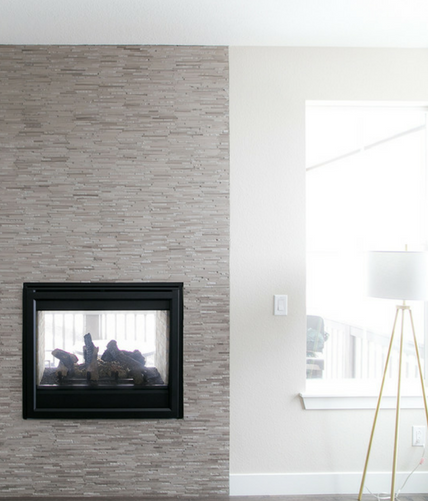 As the largest local real estate agency in Denver, each Realtor at Your Castle knows the local market like the back of their hands, so you can rest assured knowing that they’ll negotiate for you, making the process seamless and profitable. You are comfortable with the Realtor® you have selected to work with and the selling plan you have developed meets your needs. 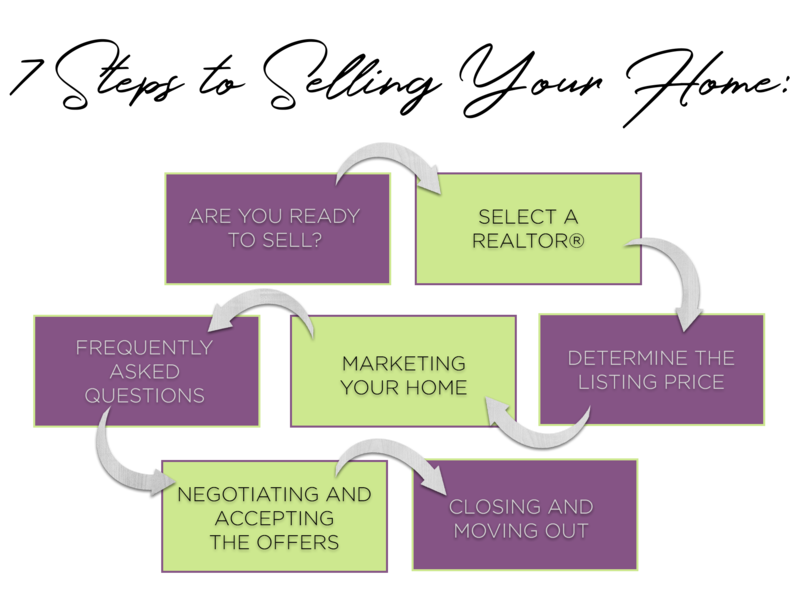 Putting your home on the market is a complex process requiring market expertise. The terms Agent, Broker and Realtor® are often used interchangeably – but have very different meanings. 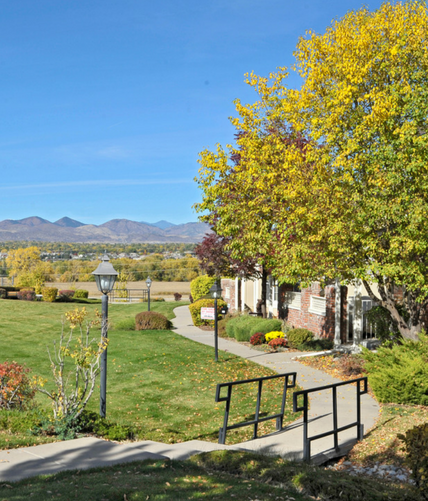 In Colorado, a person must be licensed in order to sell Real Estate. Standards set by the State cover the minimal education, examinations and experience needed to become licensed. After receiving a real estate license, some agents join their local and national “Board of Realtors”, the world’s largest professional trade association. Only after joining the Association and subscribing to a strict “Code of Ethics” (which goes well beyond state law) can a real estate agent be called a Realtor®. You do not need to join a board to be a licensed Real Estate Broker. As a Real Estate Broker, the broker agrees to collectively share information on all Denver metro homes for sale. This is done through the local MLS or Multiple Listing Service. We pledge to you the strongest marketing effort not only locally, but nationally and internationally through our website and numerous other internet marketing outlets which we network through. 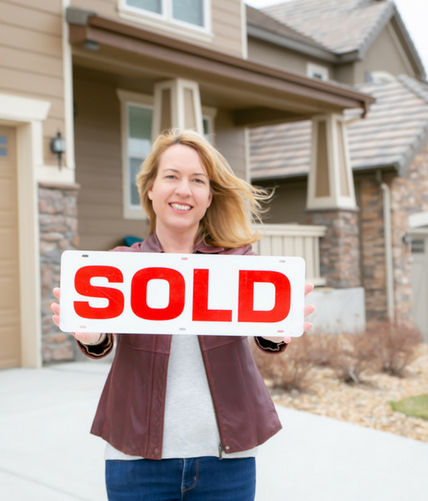 As your Denver Realtor, it is our job to get your house sold! We never lose sight of our mission. Establishing the listing price to ask for your home is one of the most important steps you will take. If your price is set too high (even in a very strong seller’s market) you will not get an offer. If you set it too low, you will effectively be giving away your money. Establishing a price balancing between these two pricing levels will be our objective. As your Realtor, we provide you with a complete CMA (Comparable Market Analysis) prior to establishing a listing price for your home. This report will show you actual sales of properties similar to yours, plus it will show you homes currently on the market in competition with yours. You will be provided with a list of homes, most comparable to your home in terms of square feet, year built, condition of the Home, proximity to you home, lot size, date of sale or time on the market. When appropriate, we will set showings on homes in your neighborhood and visit these homes with you prior to setting your price. We will also provide guidance to establish a price point which will meet the requirements of Appraisers. Remember that most homes acquired will have a Mortgage Lender who will insist on an independent Appraisal prior to financing a buyer for your Home. During the process of finalizing the listing price, we will prepare a “Preliminary Net Sheet”. This will let you know the cash you may expect to receive when you close on the sale of your home. Will you be selling in a Buyers’ or a Sellers’ market? IT may be necessary for you, as a seller, to provide “incentives” such as a “pre-home sale” inspection, Home Buyers Warranty, financing assistance, Selling Agent bonuses? Many of these factors will be weighed in the first step in marketing your home and your Realtor will be your primary source to guide you in this area. Provide yard signs and Brochure boxes in your front yard. Advertise home: media and frequency will depend on the property and market. YES – The initial listing price is only the start. If you find you are getting “overwhelmed” with showings, we may decide to raise the Price before an offer comes. Conversely, if few showings and no offers are coming in, we may decide to lower the Price. Market conditions constantly change, you have the flexibility to meet these changes. Should I be available at the Home when potential Buyers visit? NO – When potential Buyers tour your home, they are there to determine if your home meets their needs. As a general rule, they are with their Agent and would wish to be free to speak objectively about the home with their Agent. Your presence can prevent Buyers from speaking openly about their impressions or to ask questions they may have. DEPENDS – Many factors are at work here. Generally, it is always good to have a few Open Houses, although it can come with risks. We are happy to discuss the benefits and risks of holding open houses, and you can ultimately decide if it is a good fit for you. It depends. How many showings are you getting? How many other homes in your neighborhood are selling, have interest rates or other economic conditions changed in your area? What is the time of the year? Has your home been entered into the MLS and been given national exposure through the internet? If you are not getting activity after 30 days, you need to seriously review the initial marketing considerations and efforts. What expenses am I responsible for when I sell my Home? It is strongly recommended that you NOT leave jewelry or other valuable items, or prescription medicines visible for Buyers to see or take. While each Agent arranging for a visit to your home with a Buyer will be identified and registered, it is always best to avoid the problem of “tempting” anyone visiting your home. When I receive an Inspection Notice from the Buyer with a list of items to be corrected, am I obligated to fix all of the requested items? All inspection items fall into one of two categories: 1. Health and Safety issues and 2. Cosmetic issues. Generally, health and safety issues should be repaired; “cosmetic” items require a judgment call. If you don’t agree to complete the Health and Safety issues, the buyer can choose to void the contract and you will be faced with the same issues with the next Buyer. Cosmetic items are a function of cost and ease with which you can find a new buyer without fixing the items listed. Many times, the issues can be resolved by agreeing to a monetary settlement, with the buyer actually having the work completed after closing. If the Appraisal prepared for the Buyer’s Lender does not support the agreed Sale Price, what happens? In Colorado, it is illegal for the buyer’s lender to have contact with the Appraiser. As your listing agent, however, we can work with the buyer’s agent, and see if both sides can come to an agreement on a new price. It also depends if the buyer has waived their right to object to a low appraisal. If a buyer has waived this right, the buyer is obligated to pay the agreed upon price. If the buyer has not waived this right, both sides can negotiate to reach agreement on a new sales price. If a seller refuses to lower the price, a buyer can agree to pay the difference in cash that the lender will not lend on or that buyer can terminate the contract. In this scenario, once the buyer cancels the contract, and the home will go back on the market. During the closing process on the sale of your home, Seller is required to provide a Title Opinion stating that Seller does in fact have the ability to convey Title in the property being sold free and clear to Buyers. If during the examination of Title, it is discovered that an encroachment, lien or easement on the property has been placed of record; it is said to place a “Cloud on the Title”. These items must be resolved prior to completing the sale of the property. I have read newspaper articles referring to the Median Price of a home vs the Average Price of a home, what is the difference? Square feet as generally defined in the Metro Denver area of Colorado includes all the square feet “above ground”. Basements are not included in the stated square feet for a home. If all or a portion of the basement is finished, this amount of square is added to the square feet of the home and is called the Finished Square Feet. The one notable exception to this rule is a “walk-out” basement, in which case the finished square feet may be included in the square feet of the home. Am I affected by the Lead Based Paint disclosure rules. If construction of your home commenced prior to January 1978, you are required by HUD to complete a Lead Based Paint disclosure form prior to entering into a Contract for the Sale of your home. The penalties for not doing this may be severe and are established by federal statute. This is a matter for you to discuss in detail with your tax advisor. As a general rule, the gain on the sale of your home is determined by subtracting from the Sale price of your home, net of closing costs and commissions (excluding payoff of financial encumbrances) the price at which you bought the home plus any “capital improvements” you have subsequently made to the home prior to closing on the sale of the home. Many other factors affect this calculation, especially if you rented the property for a period of time while you owned it. Usually, if the home was your primary residence for over 2 years, you may not be required to pay tax on your proceeds from closing. annem144 | Bought a Single Family home in 2014 in Highlands Ranch, CO.
– J. Deaut | Bought a Single Family home in 2015 in Highlands Ranch, CO.